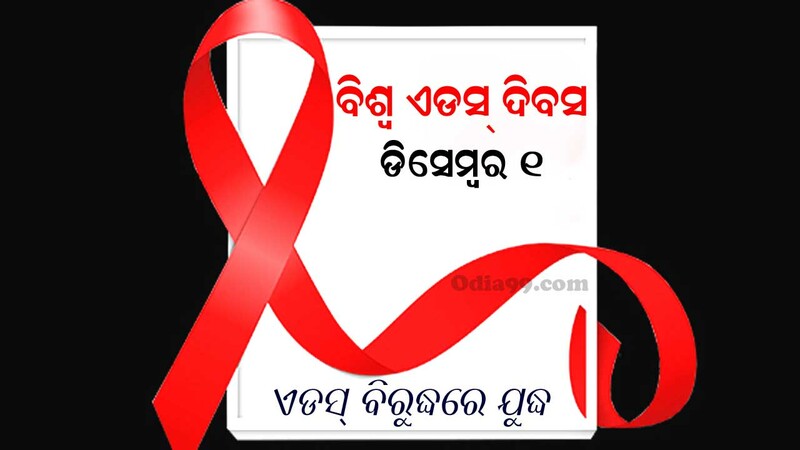 World aids day is celebrated every year all over the world on 1st of December to raise the public awareness about AIDS (Acquired Immuno Deficiency Syndrome) since 1988. This international day dedicated fo raising awareness of the AIDS by the spread of HIV infection. Government and health officials, non-governmental organizations, and individuals around the world observe the day, often with education on AIDS prevention and control. The red ribbon is the global symbol for solidarity with HIV-positive people and those living with AIDS. This day has been choosen to spread awareness among the people through cultural activities or functions. The theme of these activities always to make people aware of this disease, prevention, control and spread of this disease.